There are three ways to play this thrilling poker game that is played with a standard 52-card deck. Kewadin offers this thrilling poker game that is played with a standard 52-card deck. There are three ways for you play this game. You can wager against the dealer, wager only the value of your hand, or you can wager both against the dealer and on the value of your own hand. 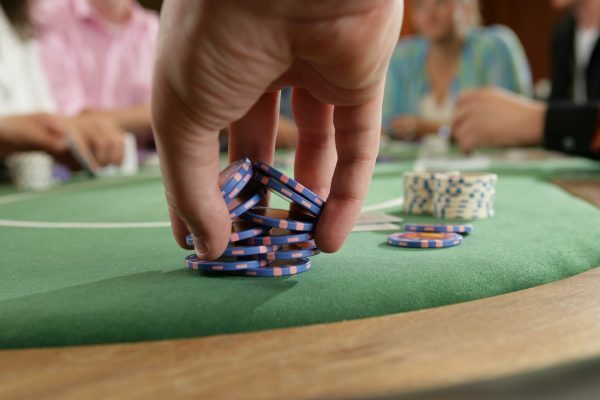 The object when playing against the dealer is to get a three-card poker hand with a value higher than the dealer’s qualifying hand of Queen or better.